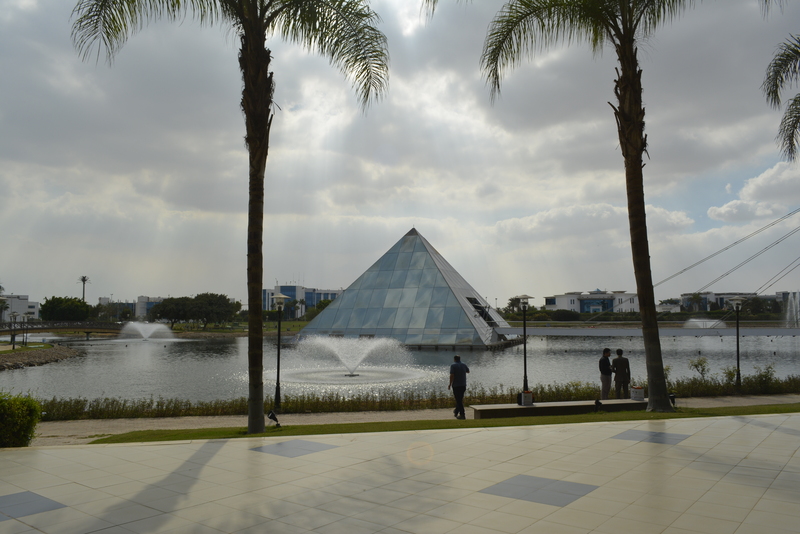 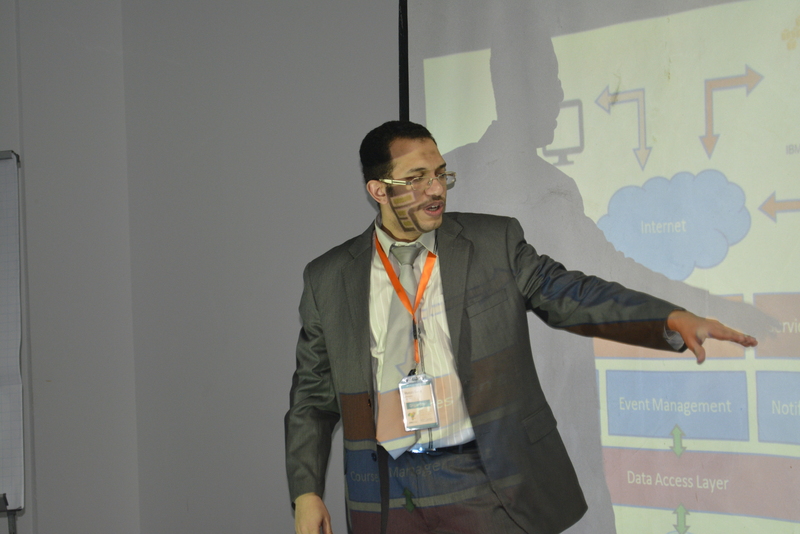 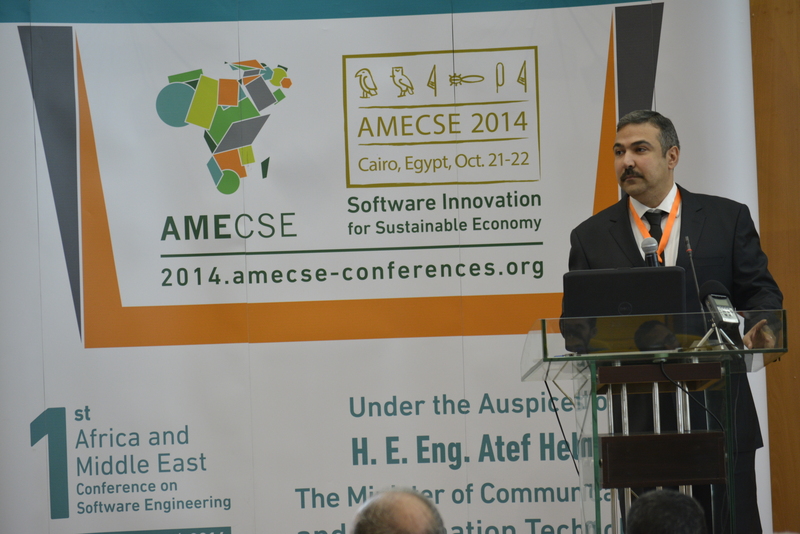 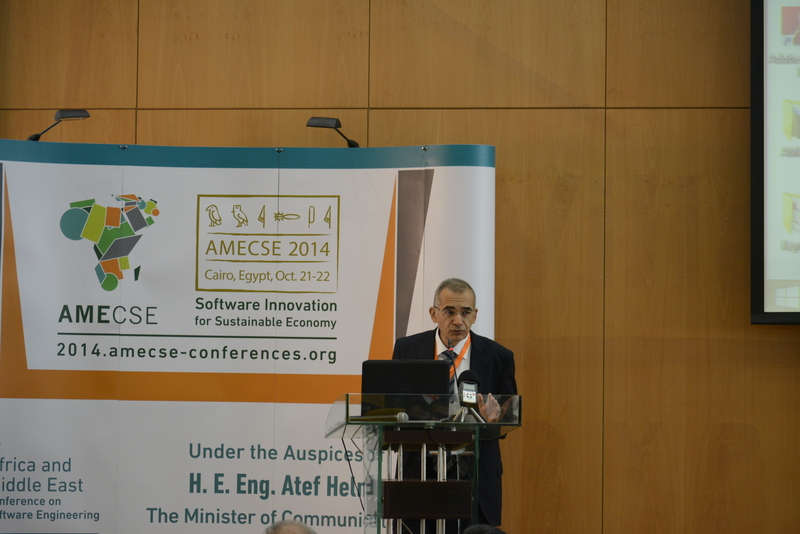 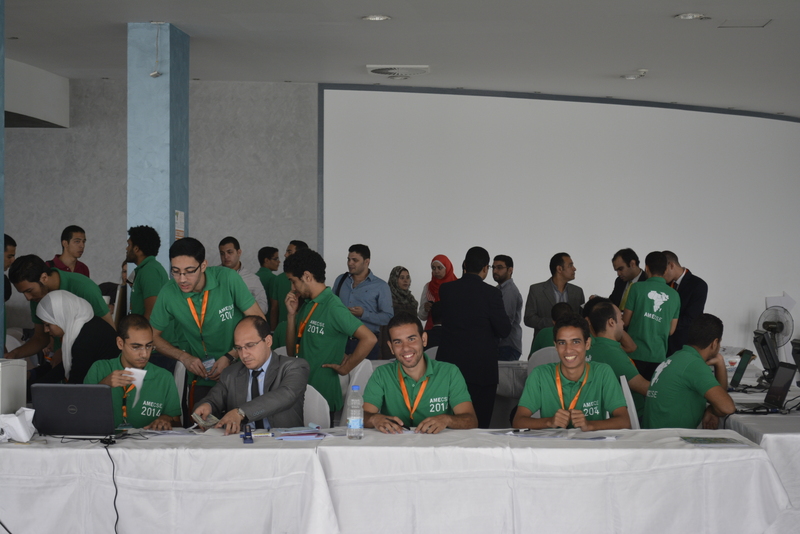 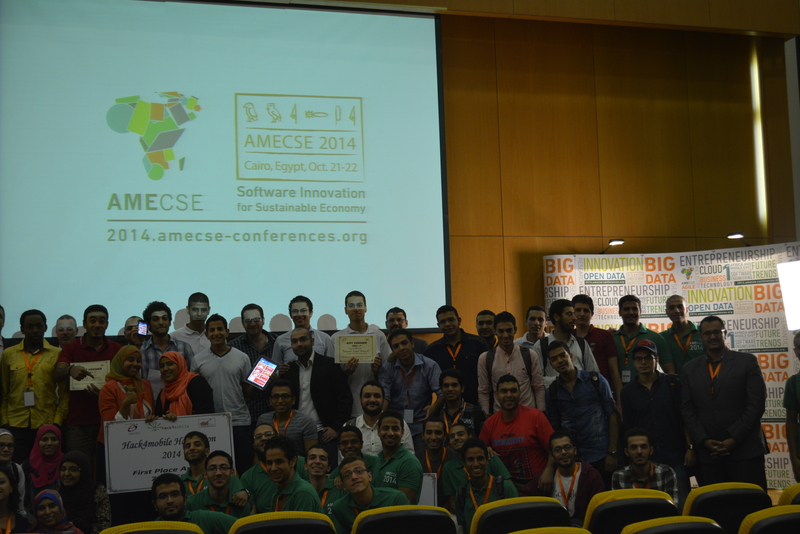 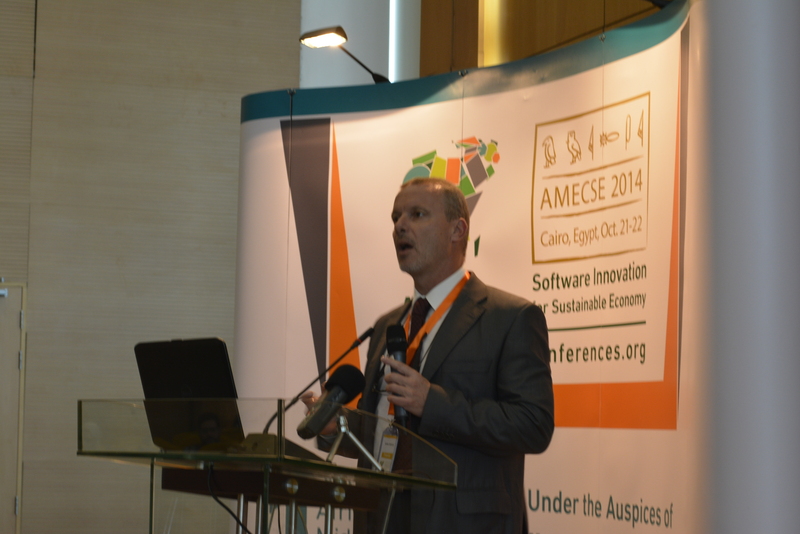 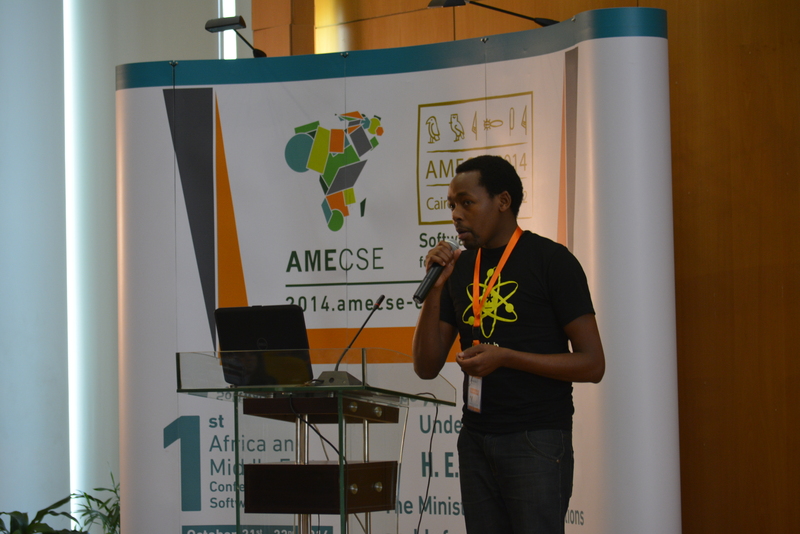 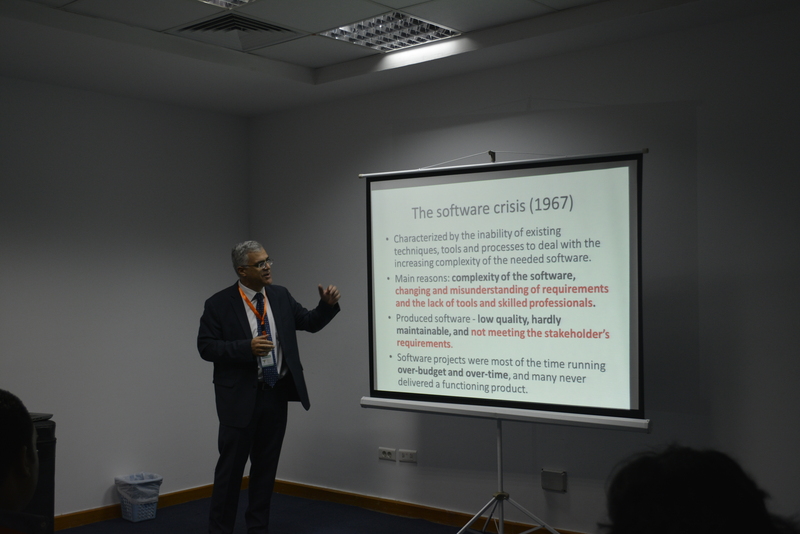 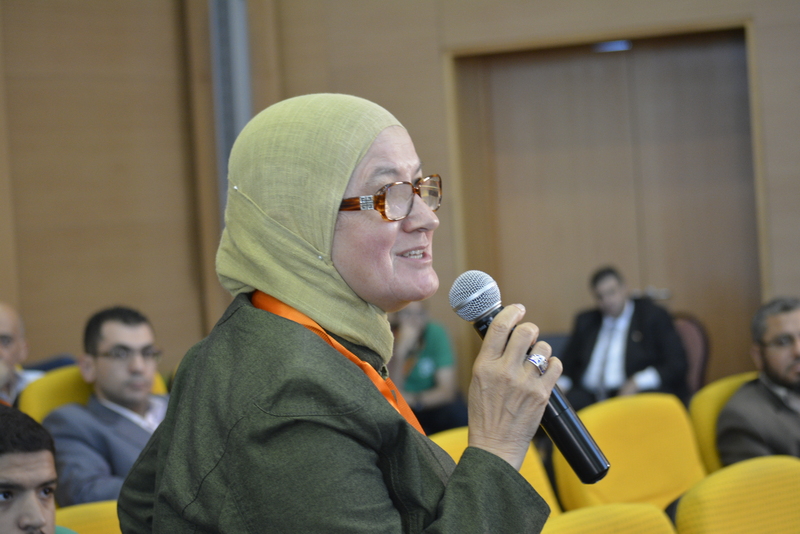 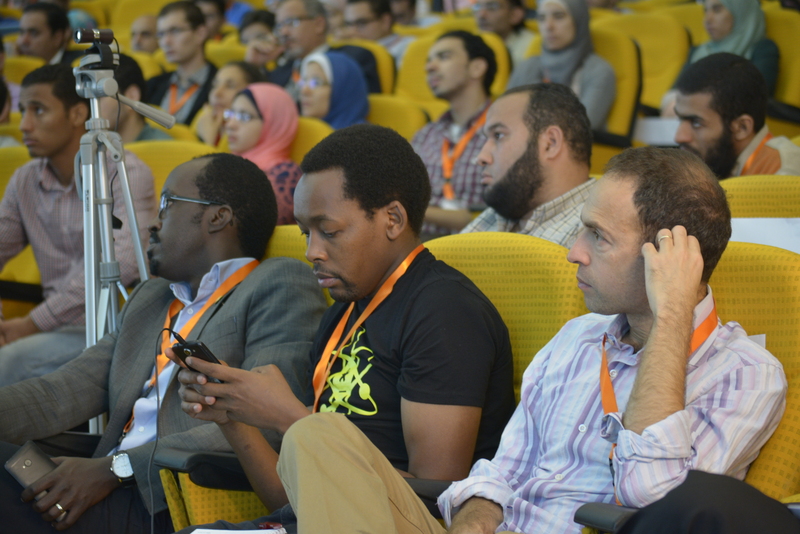 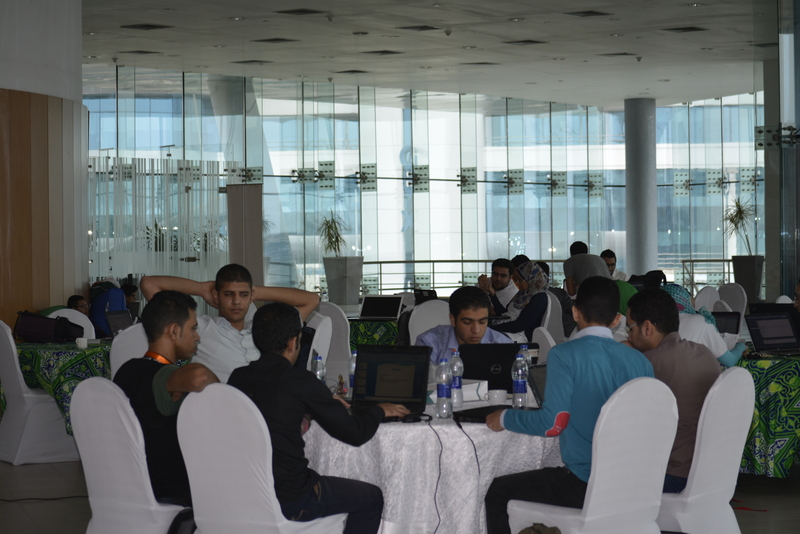 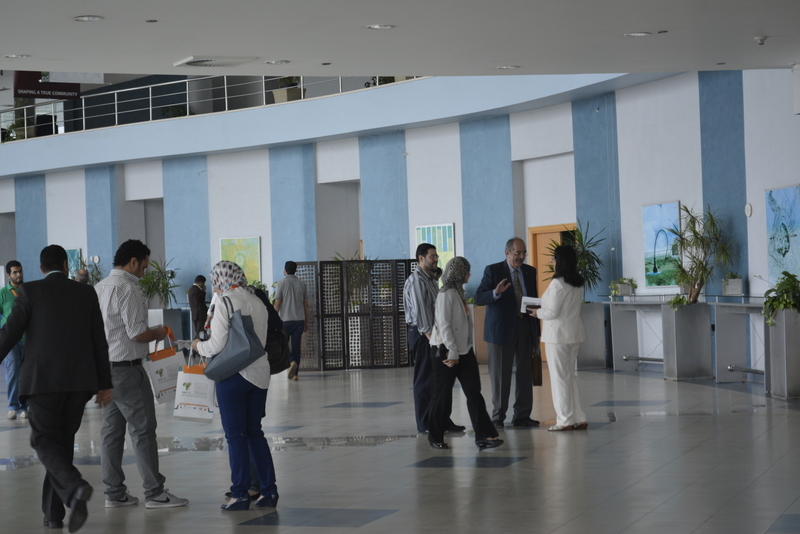 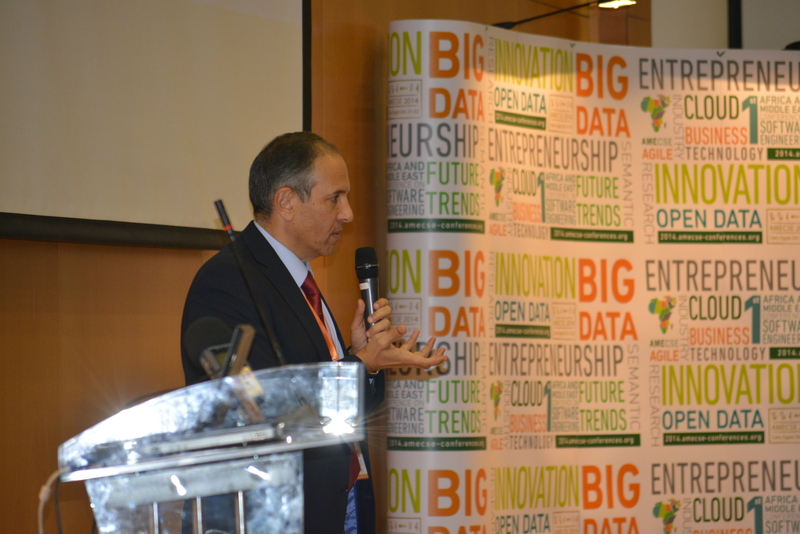 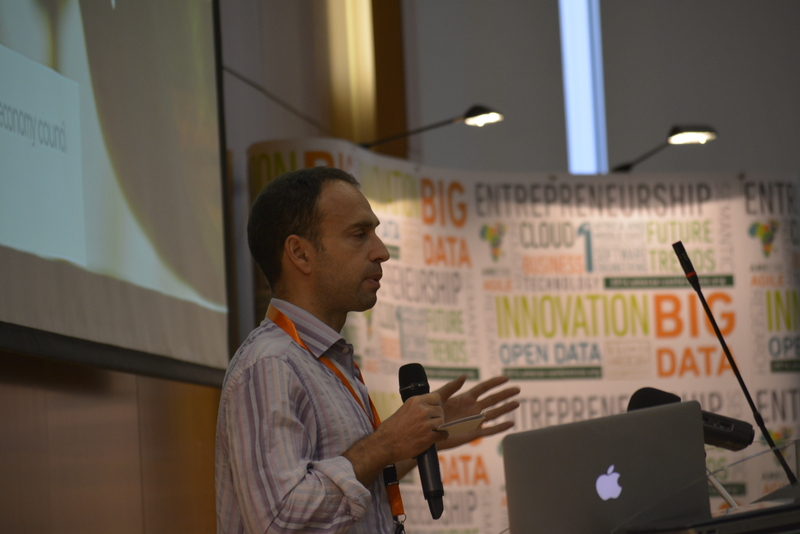 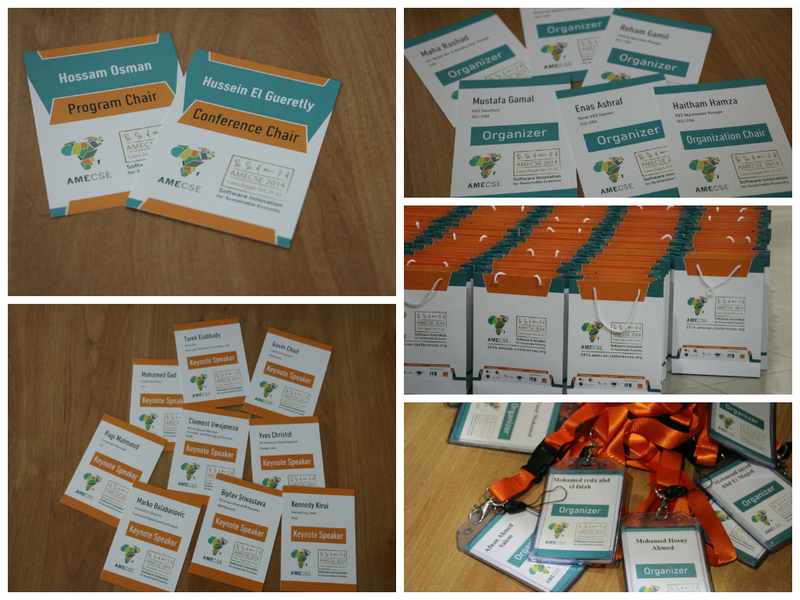 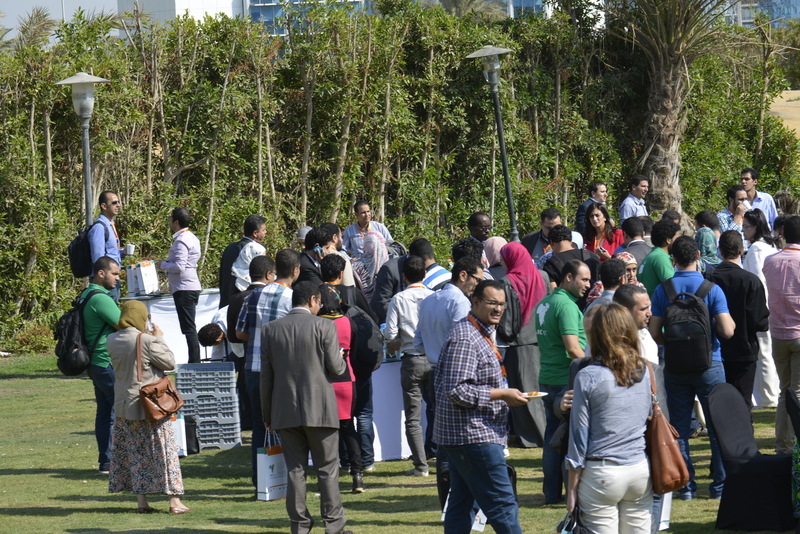 AMECSE 2014 is the first conference in Africa and Middle East Regions specialized in software engineering where the most recent innovations, trends, experiences and concerns are shared. 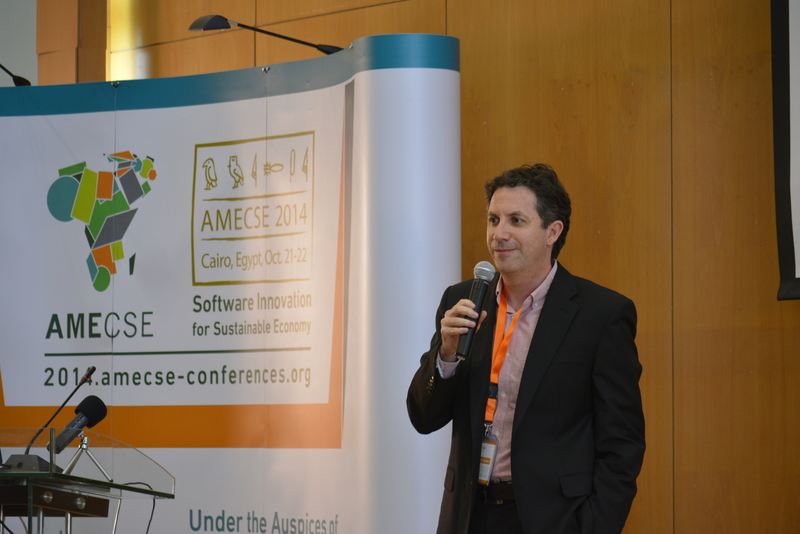 By gathering professionals from industry, government and academia from different countries all over the world, AMECSE 2014 is the perfect venue to gain visibility of the latest trends for innovative software development and explore the required ecosystem to stimulate entrepreneurship. 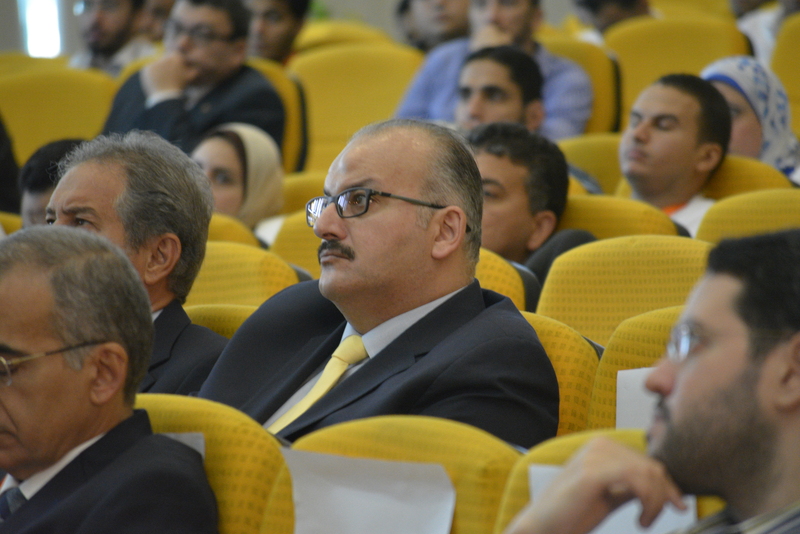 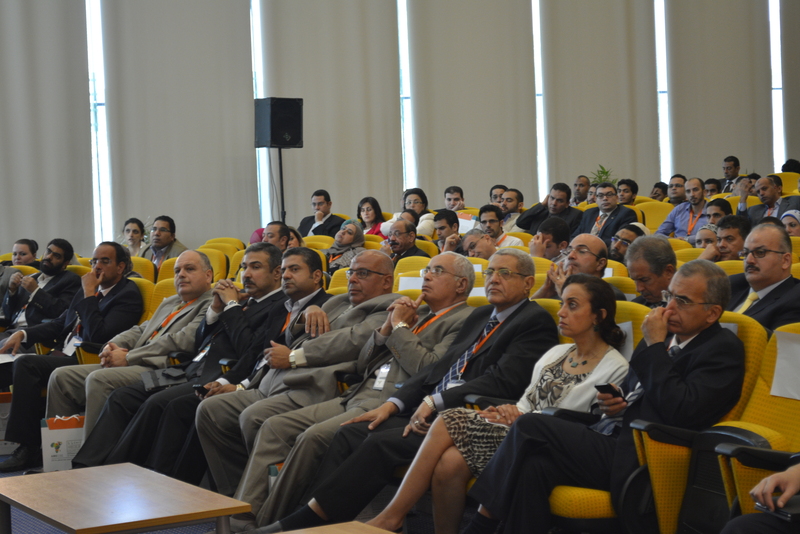 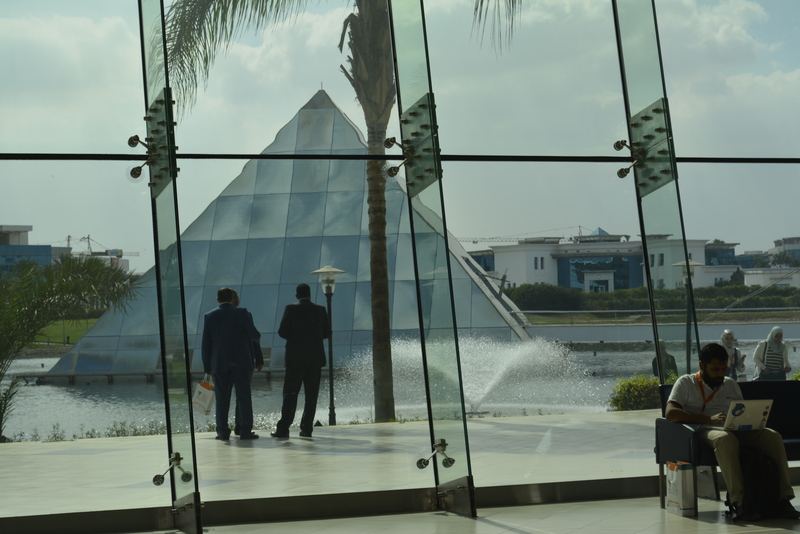 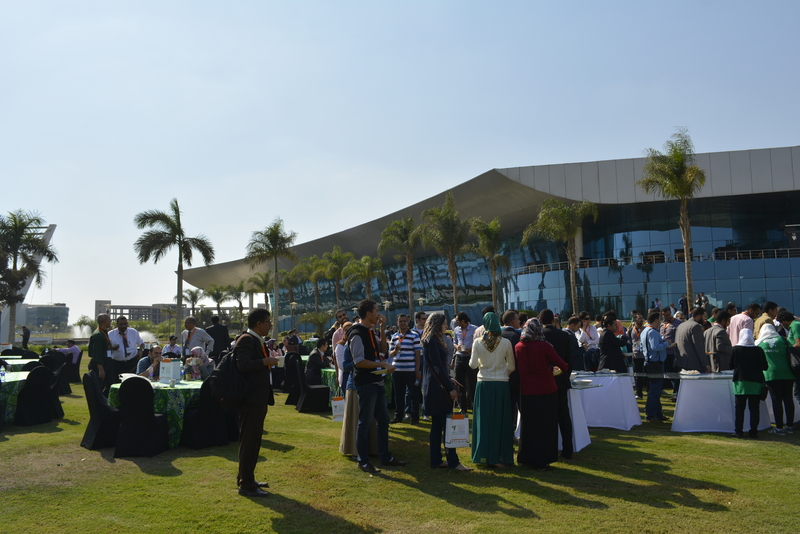 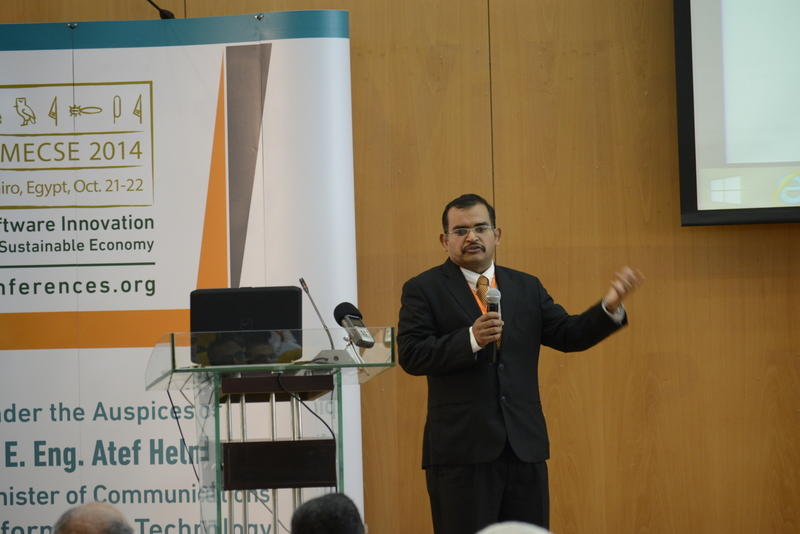 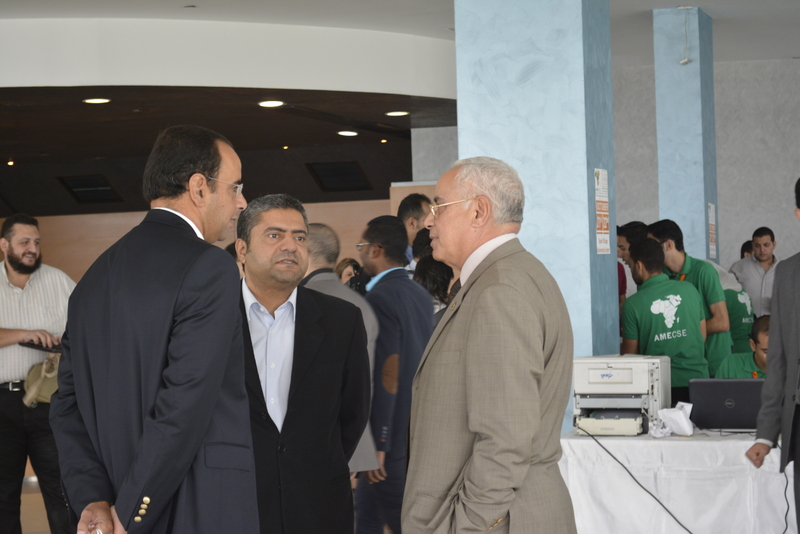 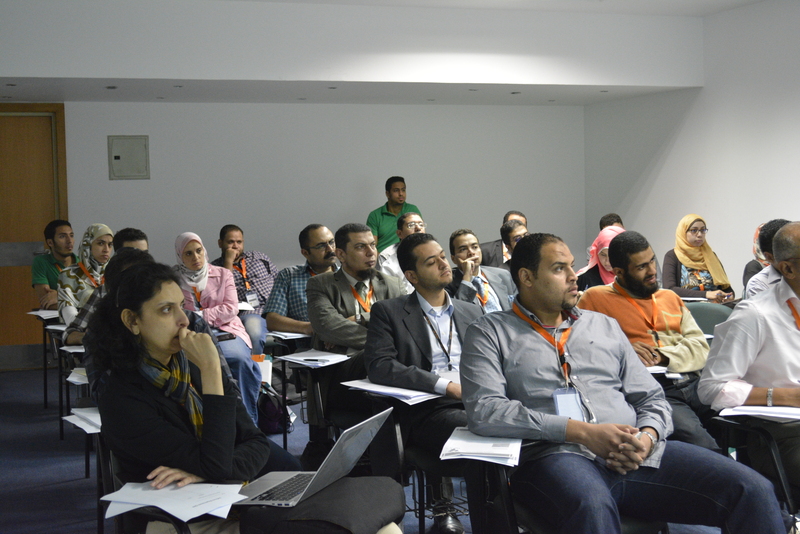 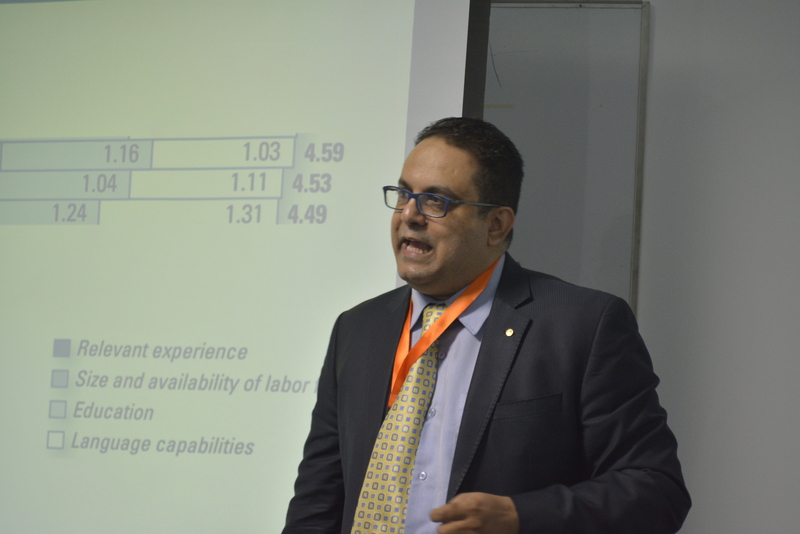 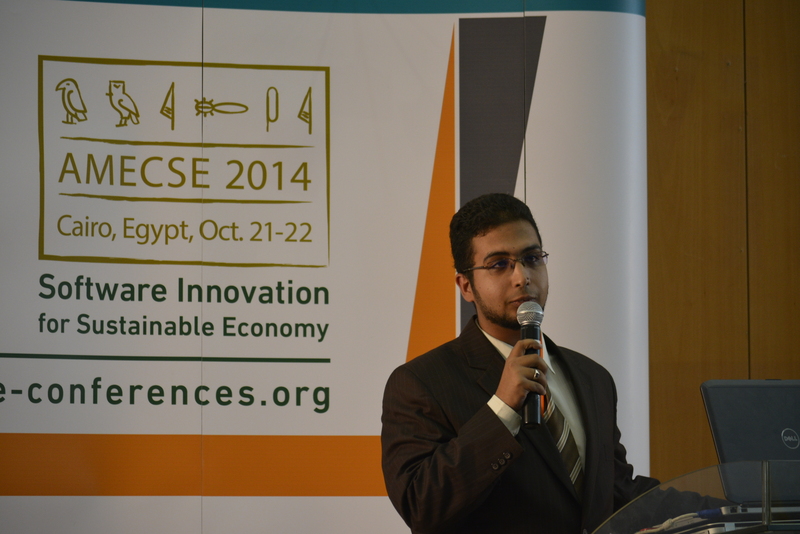 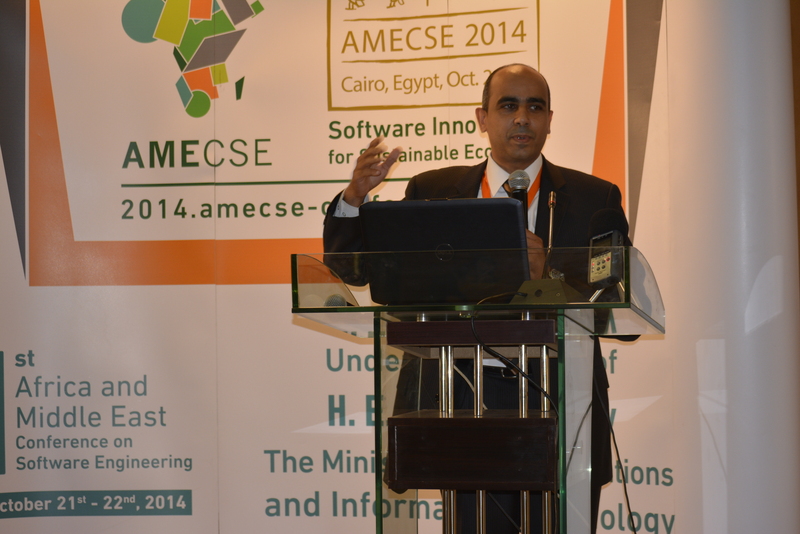 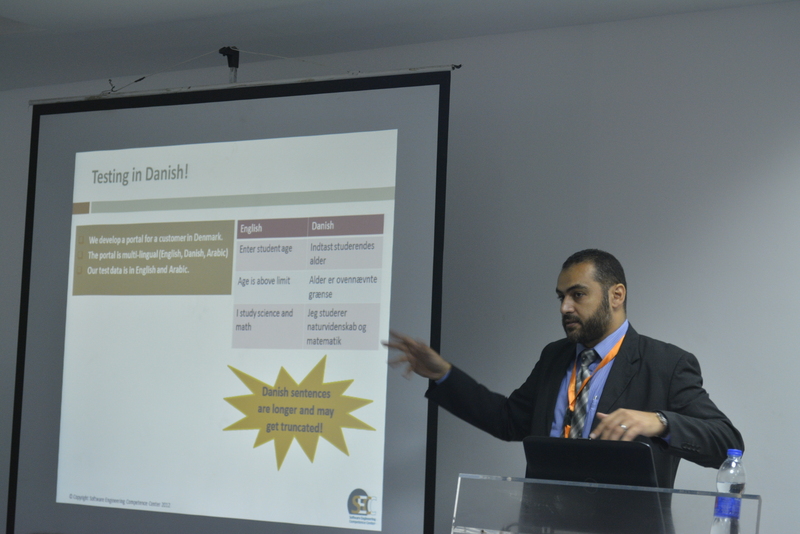 Thanks to all the delegates who were present at AMECSE 2014 in Cairo, Egypt. 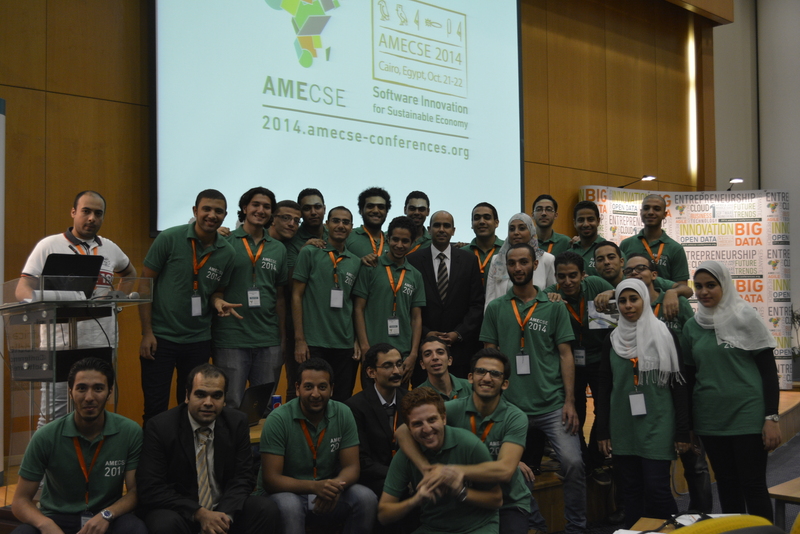 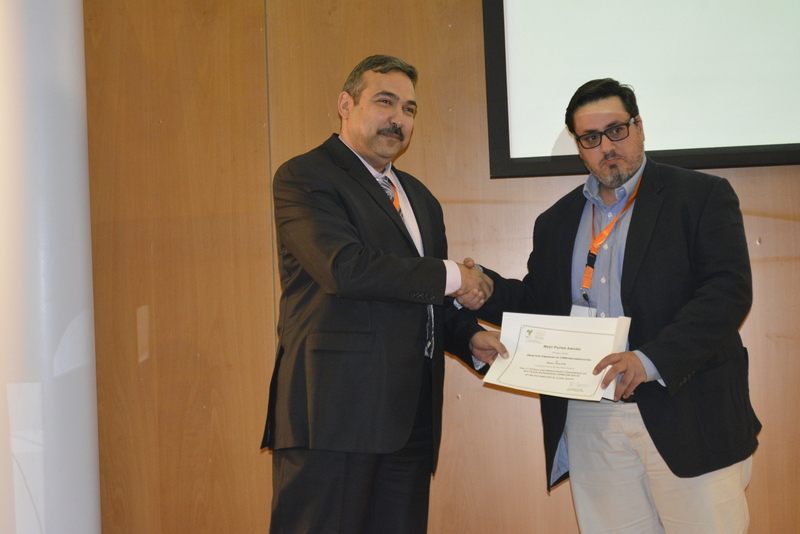 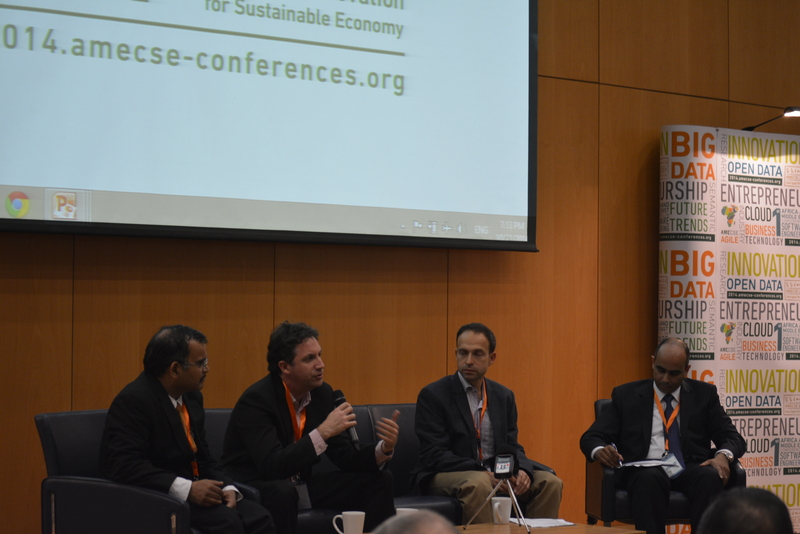 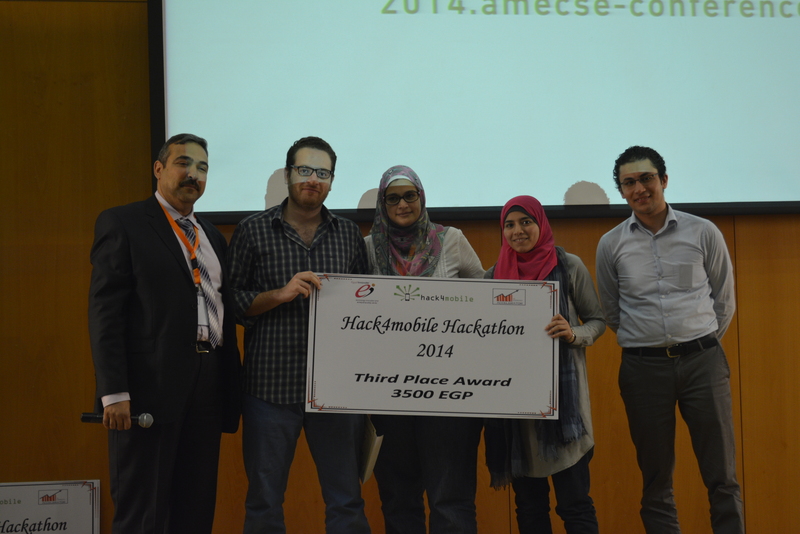 Hope to see you next year in AMECSE 2015.